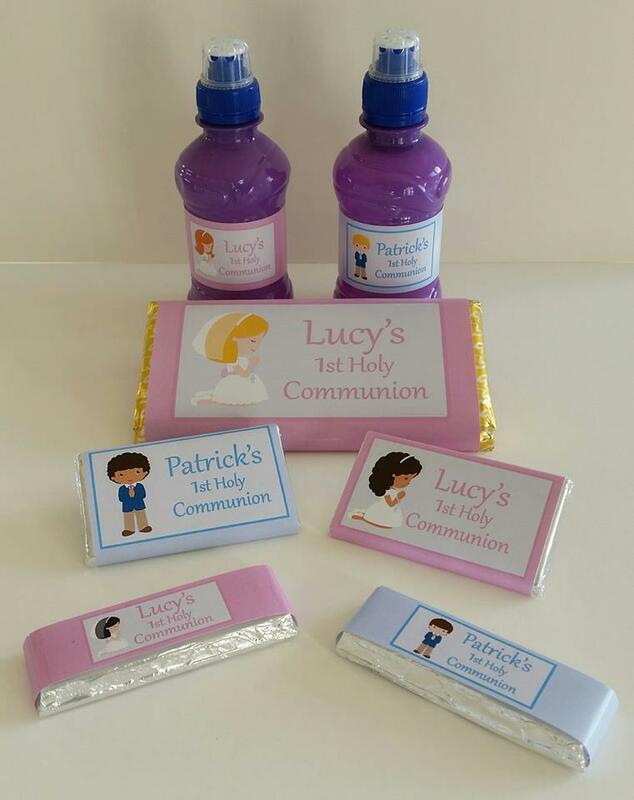 Your child’s 1st Communion and their Confirmation are 2 big days in their life. We can help to bring a personalised touch with stickers and matching wraps. You can go with generic themes, or even use photographs. 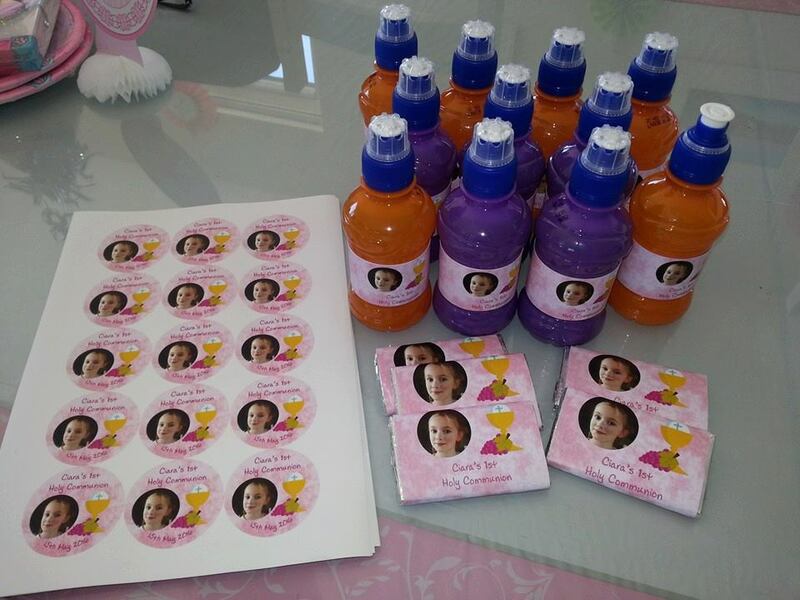 And we know first hand that children absolutely love to see their name on stickers, bars and drink bottles!